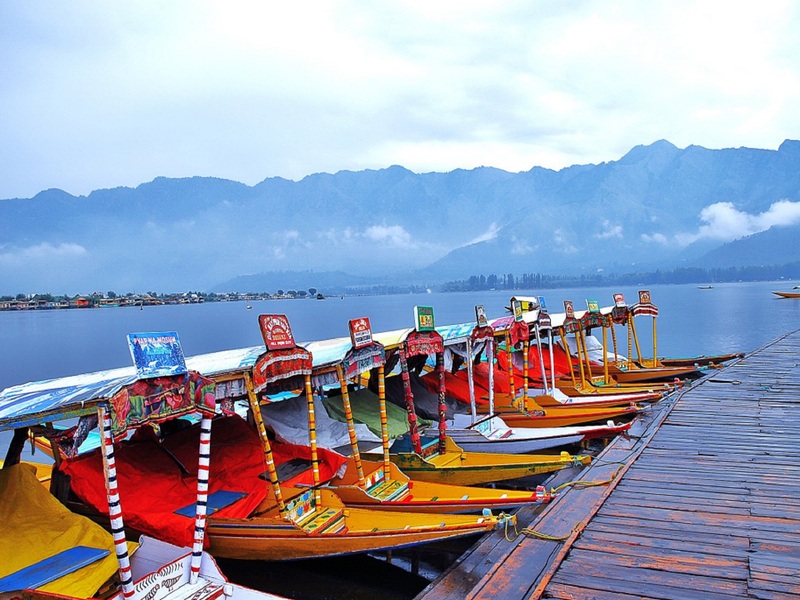 Dal lake is located at the outskirts of Srinagar. 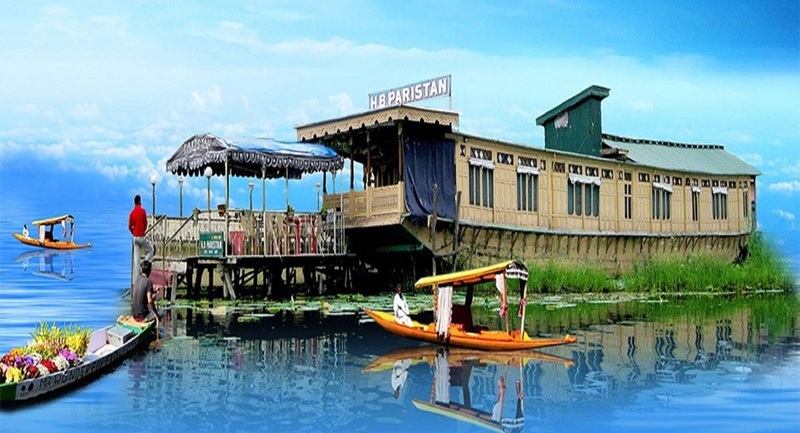 From the city end, you have Dalgate area of the lake that is filled with house boats of all sizes, shapes and budgets offering Dal Lake Cruise. 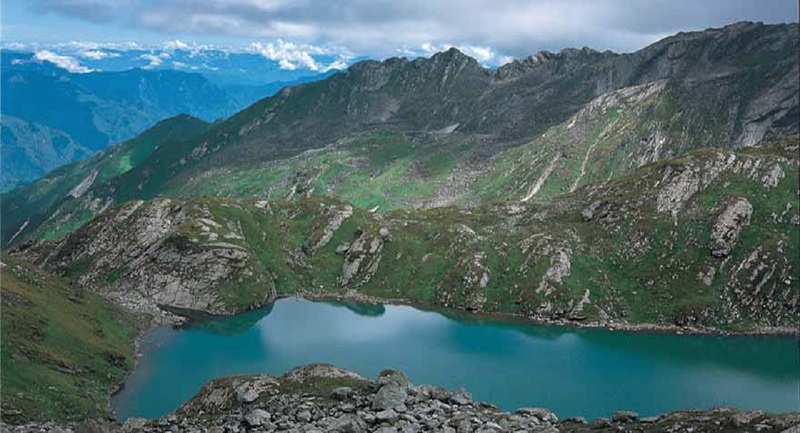 A visit to Srinagar is incomplete without undertaking a cruise.